Thanksgiving is over so it’s Christmas now, right? Well plug your Christmas tree in, kick back and sip your eggnog (or Hot Cocoa…cause Eggnog is gross), because we have a Christmas song for you to enjoy. 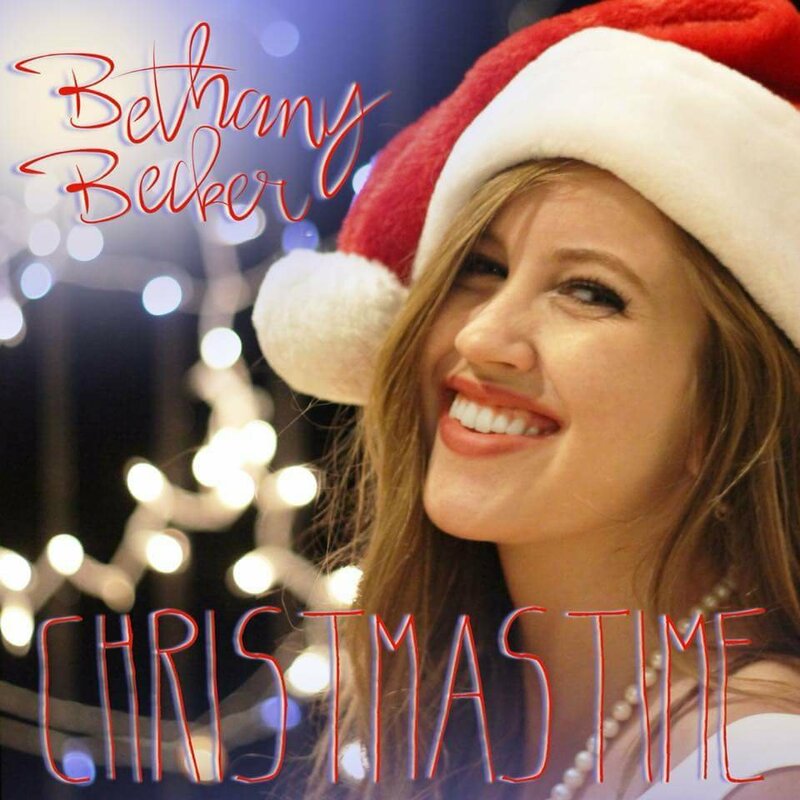 Longtime BareBones friend, Bethany Becker has released a fun new single in time for Christmas titled, “Christmastime”. “Christmastime”, came out November 24 and is looking to build a buzz. We really enjoyed the song and found it to fit right in with our Christmas music catalog (it’s quite extensive). The song is upbeat and catchy, you’ll be sure to be singing along in no time. Make the right choice and drive your neighbors crazy blaring Christmas music already. Go pick up “Christmastime” today! Check the links below! Check out our last interview with Bethany Here!